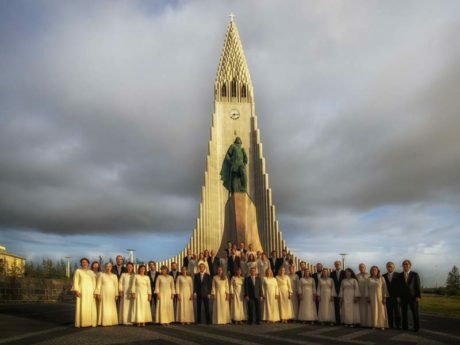 Pater noster will be premiered by the choirs of Grindavík Church, Laugarnes Church, Elísabet Þórðardóttir, organ, conducted by Erla Rut Káradóttir, on the 23rd of May in Grindavík Church and on the 24th of May at Laugarnes Church, Reykjavík, Iceland. 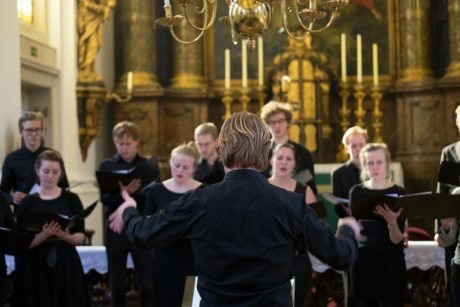 Magnificat will be premiered by the Choir of Clare College, conducted by Graham Ross, on the 15th of May at the Chapel of Clare College, Cambridge, UK. 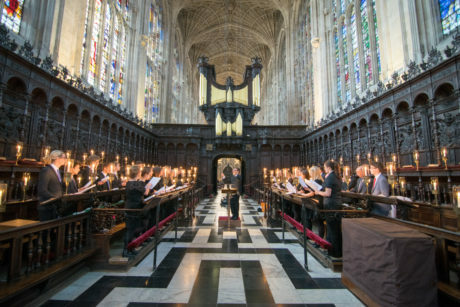 Diliges Dominum will be premiered by the King´s Voices, conducted by Ben Parry, on the 14th of May at King´s College Chapel, Cambridge, UK. 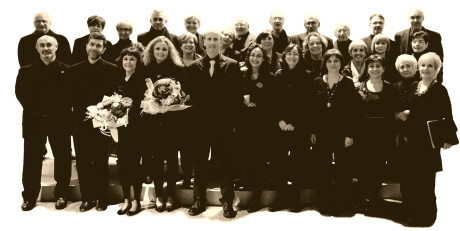 Gesú mio will be premiered by Coro Voci Roveretane, conducted by Federico Mozzi, on the 22nd of March, at Chiesa di Loreto, Italy. 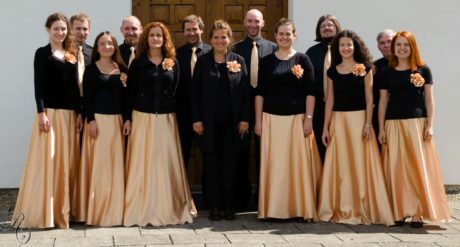 Fyrir mig, Jesú, þoldir þú will be performed by King´s Voices of King´s College, conducted by Ben Parry, on the 12th of March at King´s Chapel, Cambridge, England. Fyrir mig, Jesú, þoldir þú will be performed by The Motet Choir of Hallgrímskirkja, conducted by Hörður Áskelsson, on the 11th of March in Hallgrímskirkja. 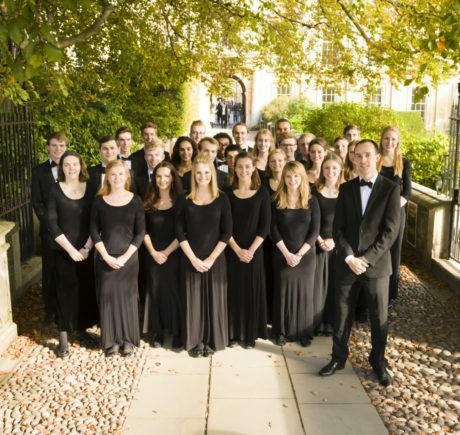 Nunc dimittis will be performed by the Choir of Clare College, conducted by Graham Ross, at Loughborough University Hall on the 10th of March, at Bedford Music Club on the 22nd of March and at St Wilfred’s Church, Grappenhall, on the 24th of March. 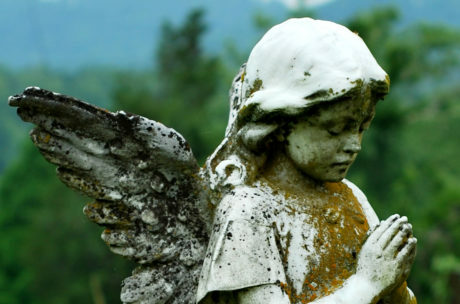 Nunc dimittis will be performed by Kantorei, conducted by Joel Rinsema, at the First Pymouth Congregational Church, Cherry Hills Village on the 3rd of March and at Christ Church Denver on the 4th of March. 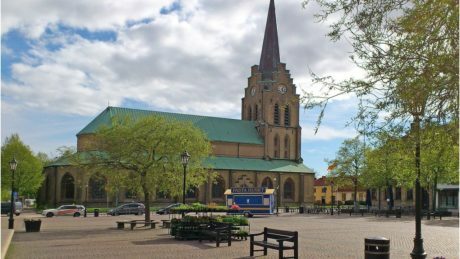 Fyrir mig, Jesú, þoldir þú will be performed by Yoik chamber choir, conducted by Raoul Boesten, on the 17th of February in Ichthuskert, Zoetermeer, and on the 18th of February in the Oud Katholieke Kerk, Juffrouw Idastraat, Den Haag, Holland. 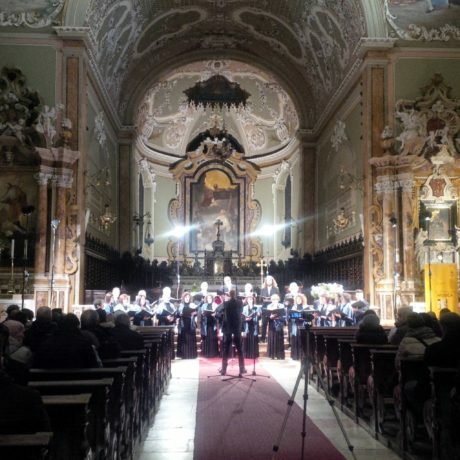 O magnum mysterium will be performed by Lege Artis, conducted by Agnieszka Trela – Jochymek, on the 21st of January 2018, at Bazylika Św. Floriana, Kraków, Poland. 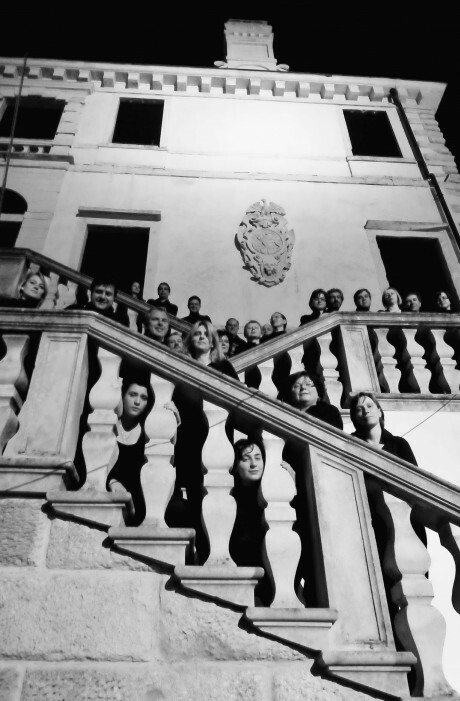 O magnum mysterium will be performed by Coro Carla Amori, conducted by Andrea Angelini, on the 23rd of December at Parrocchia Sant’Andrea dell’Ausa – Crocifisso, Rimini, Italy. 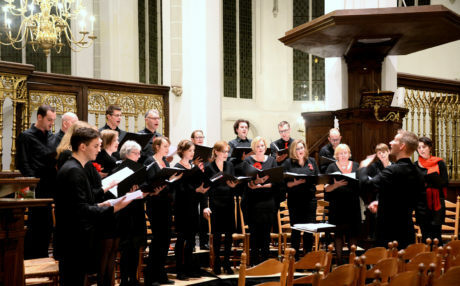 O magnum mysterium will be performed by Kamerkoor Cantiago, conducted by Herman Mussche, on the 22nd of December at Jacobikerk, Utrecht, Holland. O magnum mysterium will be performed by Libera Cantoria Pisani, conducted by Filippo Furlan, on the 10th of December, at Lonigo-Chiesa Vecchia and on the 5th of January at Chiesa di S.Maria Maddalena, Longare, Italy. 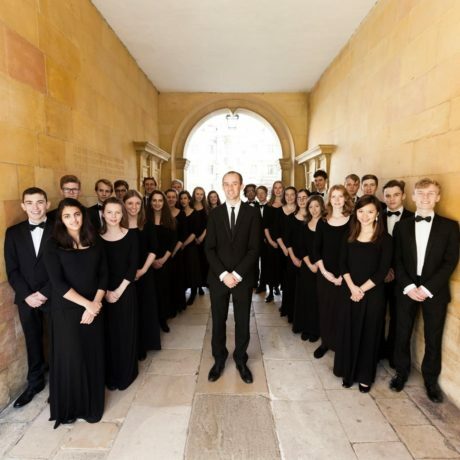 Nunc dimittis will be performed by the Choir of Clare College, conducted by Graham Ross, on the 14th of November at the Chapel of Clare College, Cambridge, England.